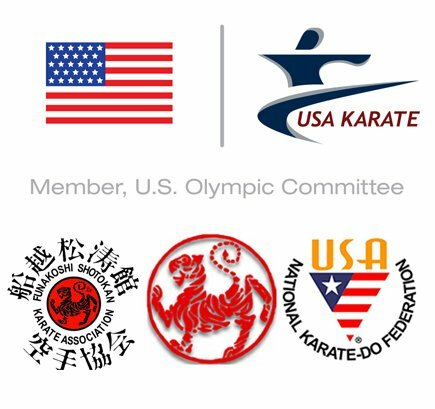 Okinawa Dojo proudly represents USA Karate in Denver. We invite you to learn Olympic Karate with us! Our Dojo is result-oriented and unique in terms of combining ancient Japanese traditions of Karate with modern equipment and methods of training. Sensei Vitaly Padalka and Sensei Alex Padalka are co-owners and head instructors at Okinawa Karate Dojo. They both started to learn karate at the age of 6, now having over 50 years combined years of karate training and teaching experience. 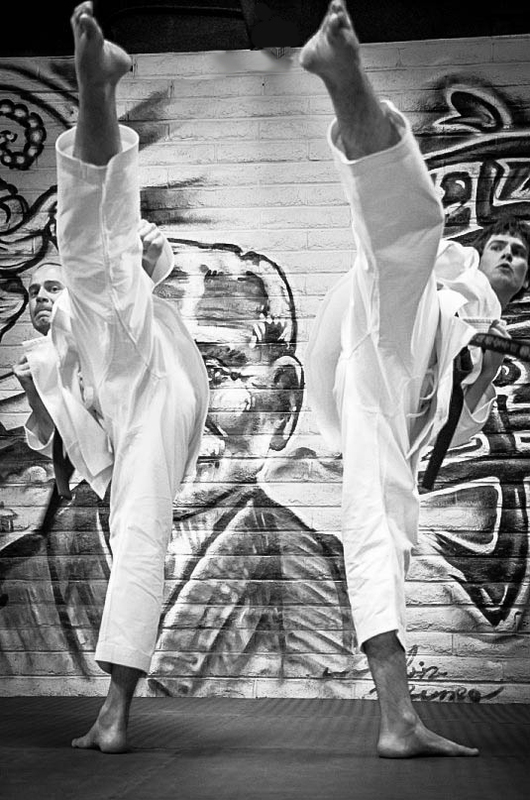 Both brothers currently hold a San Dan – a third-degree Black Belt in Shotokan karate. They are USA National Karate Federation certified Coaches and Referees, Red Cross certified First Aid and CPR, their accomplishments are recognized both Nationally and Internationally they hold titles of the World and European Champions.